Home-enthusiasts looking for a quality home in Lucknow should have a look at Pintail Park City. The residential complex has come up at Amar Shaheed Path, located on Sultanpur Road in Lucknow. The strategic location of the residential complex gives the residents a fast access to all the important places around the region. Commercially, the importance of Lucknow is on the rise. People from various parts of the country are moving to Lucknow for quality apartments. If you are interested in embracing a sophisticated home, you can check out these apartments. The residential complex is located close to Fortune 500 Company WALMART and HCl. 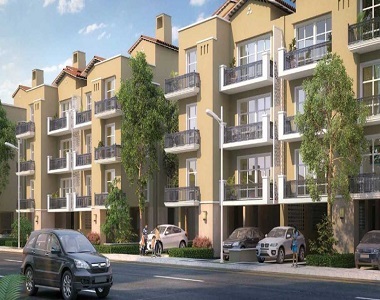 Besides, the important commercial areas in Lucknow are located close to the residential complex. The prices of these apartments start from INR 51.41 lakhs. Investors and homeowners willing to buy these homes should make their investment now. The apartments are luxurious and the residents will love the sophisticated interiors. These are integrated with elegant furnishings and the wide balconies and large windows in the apartments ensure optimum ventilation. If you are interested in green living facilities, you will find your dream home here. 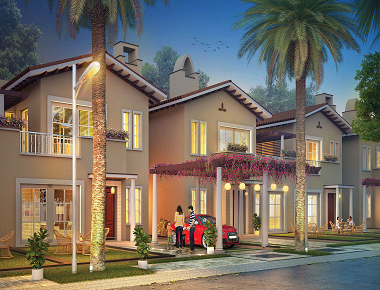 The estate comes with beautiful landscaped gardens and extensive green covers. You can spend your time in the gardens, or have a stroll in the walkways, or sit in your balcony, enjoying the beauty of nature. 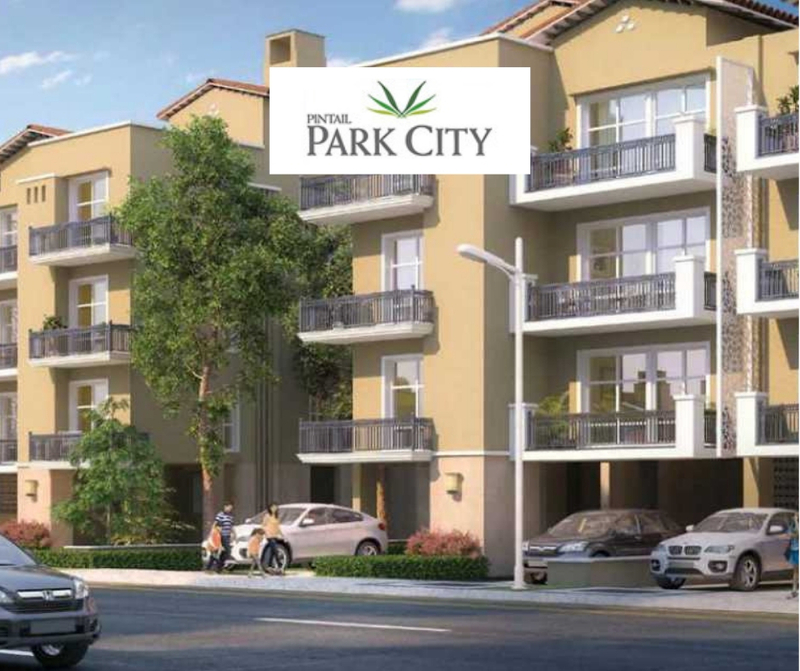 The apartments in Pintail Park City Sultanpur Road are loaded with amenities. You can live up to your housing dreams when you get an apartment in the residential complex. The commercial importance of Lucknow is growing, and it offers immense employment opportunities to the residents. Several blue-chip companies are coming up in the cities. A large number of MNCs are also expanding to Lucknow. You can get an apartment here and remain close to the commercial hubs of the city. The transportation system in Lucknow is well-developed. This ensures that the residents can navigate through the city and get across to the important places in quick time from the complex. The social infrastructure in Lucknow is refined. A large number of schools and hospitals are located close to the residential complex. These include Seth Anandram Jaipuria School, G. D. Goenka Public School, Delhi Public School, Kunskappskolan School, City Montessori School, Amity International School, Sacred Heart School, VIBGYOR High School, New Millennium School, and Study Hall School. Several prominent hospitals are also located close to the residential areas. People residing in the residential complex will enjoy access to a large number of places of entertainment. The estate brings you a wide range of luxurious lifestyle and healthcare amenities. This includes swimming pool, gym, various indoor and outdoor games, and much more. The residents can enjoy quality time in the clubhouse. For children, dedicated play areas have been developed in the complex. You can arrange for meetings and conferences in the banquet. For investors and homeowners willing to buy apartments in Pintail Park City Lucknow, this is the right time to invest in the properties. Get a luxurious home in Lucknow, close to the important commercial hubs in the city. Situated Strategically at Amar Shaheed Path, Sultanpur Road, Lucknow. Fortune 500 Company WALMART and Very near to Hcl. In close Proximity to upcoming IT City. Located Bang On 6 lane Road. Bang opposite to Amul Dairy. World-Class Cancer Hospital and Research Institute.